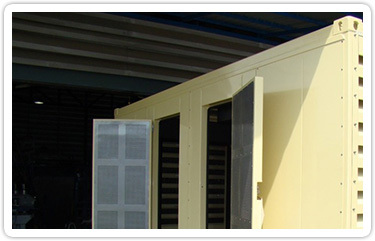 Portable and permanently installed resistive load banks 5Kw to 3000Kw with manual or automatic PLC control systems. 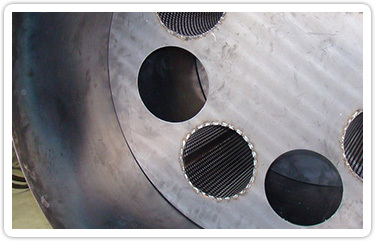 Standard and custom designed exhaust silencers in stainless or mild steel for diesel and natural gas engines. - Pipe sizes from 2 to 18 inch. 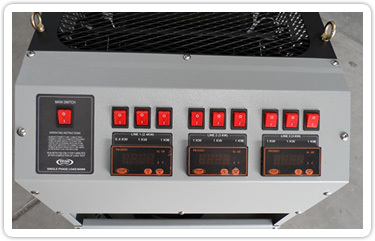 Viking Power Systems….. A company dedicated to the power generation business with a range of products designed to support the industry when standard mass produced generating sets do not fit the end user’s application. 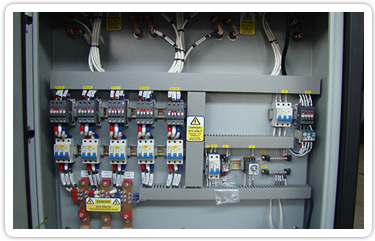 Our purpose is not to compete with the mainstream manufacturers but to complement their equipment with a range of standard or custom designed products that regularly form a part of power generation turnkey projects. 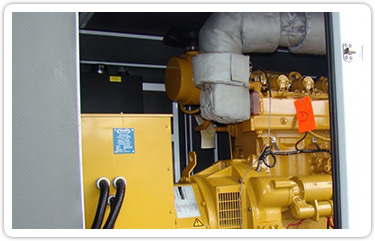 Established 1986 in Sydney, Australia as a generating set service company, Viking has supplied power generation equipment and support in Australia and Asia Pacific region for more than 25 years. A CUSTOMER FOCUSED COMPANY WE LISTEN TO YOU ! 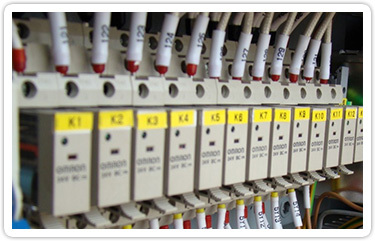 Viking have been established in the power generation indutry for more than 25 years. During this time we have earned a worldwide reputation for our engineering expertise and reliable, high quality power generation products, especialy for specialised applications. 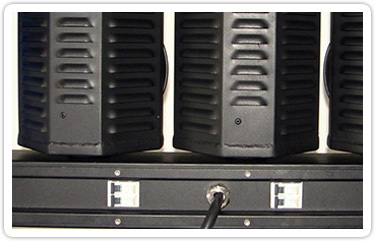 generation products at competitive costs. requested short delivery time on the project. 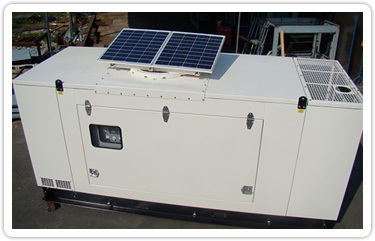 In late 2014 we were awarded a contract to design and package a large number of natural gas fueled generating sets from 30 – 90KVA to be used in the Australian mining industry. The design brief required us to design an acoustic enclosure and generating set control system that would meet the stringent compliance requirements for natural gas fueled generators used in Australia. This was achieve with 90% of design and manufacturing done “in-house”. Our first delivery was shipped in late February. The Caterpillar natural gas engines will be installed once the units arrive in Australia.